Book suggestions for politicians – and the rest of us! Words are such an essential part of politics – what books would you suggest for politicians? For this month’s prescription I was inspired by the need for compassion in our politicians. Not so much compassion for them – although I know it’s not an easy job – but sometimes I look at what’s happening in our communities and around the world and I feel like maybe they’ve lost touch a bit. We expect our political leaders to be well versed in economic theory, understand the ins and outs of the legal system, have a deep understanding of justice, and be experts in foreign affairs. But to me, that sounds like a rather dull reading list. I would love to see more politicians coming out about what fiction they read. The Scottish First Minister, Nicola Sturgeon, made some headlines in August when she suggested that politicians should read more fiction. In fact she went further – she said it should be compulsory for politicians to read novels. “I think reading for anybody deepens your sense of understanding and empathy with people and experiences and cultures and countries that you have no direct experience of,” Sturgeon said at the Edinburgh International Book Festival. “If there was one thing I could make compulsory for leaders across the world, it would be to read fiction. It does so much. While I don’t believe in forcing anyone to do anything, I do agree that our leaders could certainly learn a lot about the world, themselves, and the people that they serve by reading more than their daily briefings, reports and the newspapers. So here are some book suggestions for the world’s leaders, to help them learn more about compassion, empathy and other people’s stories in an increasingly complicated world. 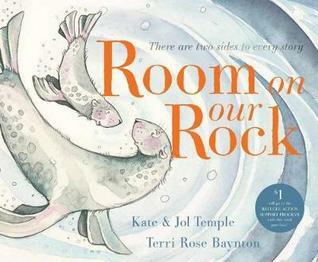 This clever picture book tells the story of two seals on a rock who need to decide whether to help others who need shelter. When read one way, it tells one story. But read back to front, a very different story emerges. Prescribed for: politicians who have forgotten how to share. This is another picture book, and one that our politicians should be read each night before they go to bed. 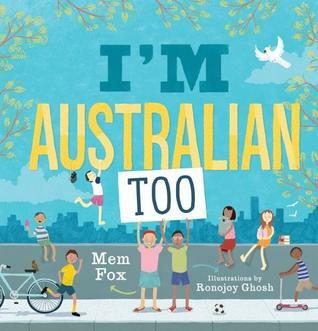 It reminds us that Australians have come from all over the world. The story asks, “Where are you from?” The answers are as diverse as they are poignant. Prescribed for: politicians who have forgotten that Australia is a diverse and multicultural country. 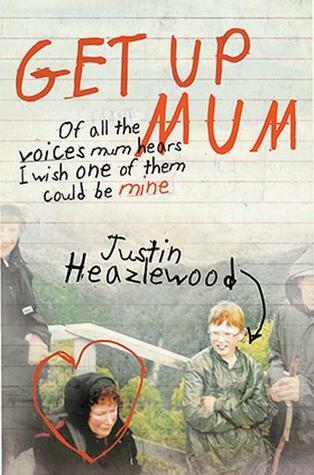 This is a powerful memoir in which Justin recounts his life as a 12 year old, dealing with his mother and her mental illness. In many ways, he is forced to be the parent to his single mum and the burden can be too much sometimes. Prescribed for: politicians who have forgotten that everyone deserves compassion – you can’t always know what people are going through. I understand that politicians are very busy. So this collection of short stories is perfect! They can get a quick literary bite in between committee meetings and appointments with lobbyists. 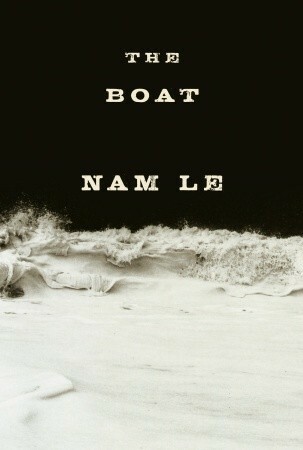 In The Boat, Australian-Vietnamese author Nam Le takes us all over the world in stories that are bold, tragic and powerful. But throughout, Le struggles with his identity. Shouldn’t he be writing about his Vietnamese experience? Isn’t that the primary thing that defines him and his experience? Prescribed for: politicians who have forgotten that we are all defined by more than one thing, and by much more than our differences. And finally, a story that takes us far back in time and well into the future. 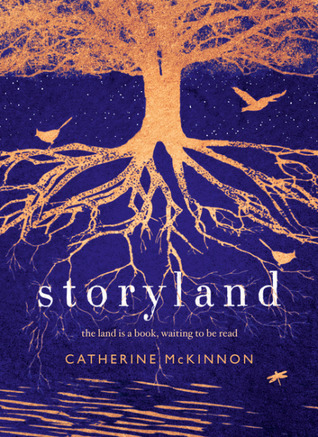 Set around one spot on the NSW south coast, this book tells many tales of the Aboriginal people who first lived in the area, the settlers who took the land, the middle class suburbanites who transformed it, and finally the toll this takes on a future that hasn’t happened yet. If you’d like to book a bibliotherapy session for yourself or a loved one, click here.